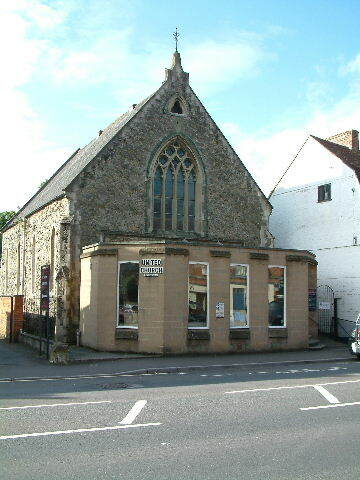 Welcome to the web site of the United Church, George Street, Warminster, Wilts. If you can not find what you need to know please contact us. We are delighted you are visiting our website but please don't leave it at that - Come and see us in person - you will receive a warm welcome! 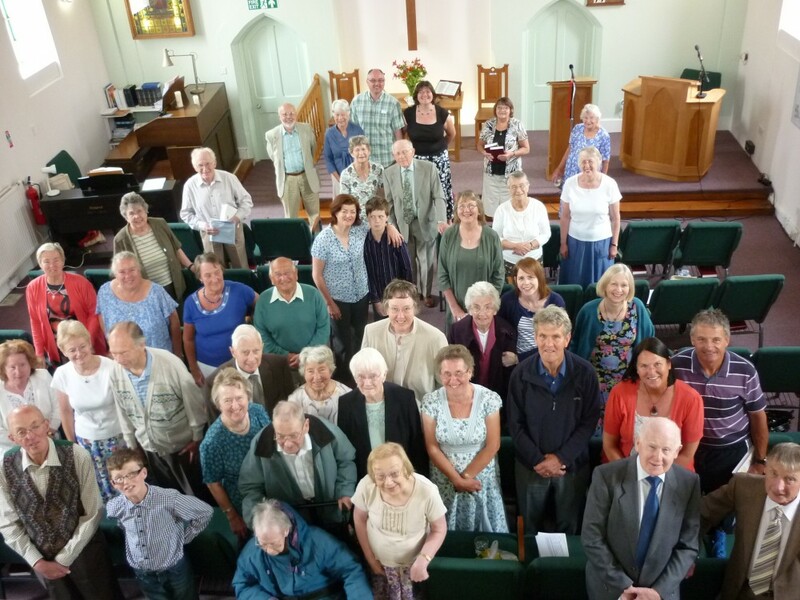 Worship arrangements are detailed here ; Sunday morning worship is at 10.30 am, a 30 minute mid-week service every Wednesday at 10.15 am. Maundy Thursday 18th April: - 6.30 pm at the Baptist Church - starting with a service and then sharing a simple meal of soup, roll, cheese. 9.30 am - Short meditation at the United Church. 10.00 am - Meet at the Baptist Church for a cup of tea/coffee and at 10.30 join the Walk of Witness round the town. 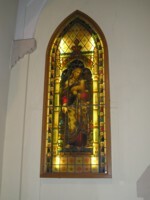 8.45 am – Short meditation in our church followed by Easter Breakfast. in service that extends the love we share within our own community to the wider World. In all things we hope, through the help of the Holy Spirit, to be true disciples of our Lord Jesus Christ.